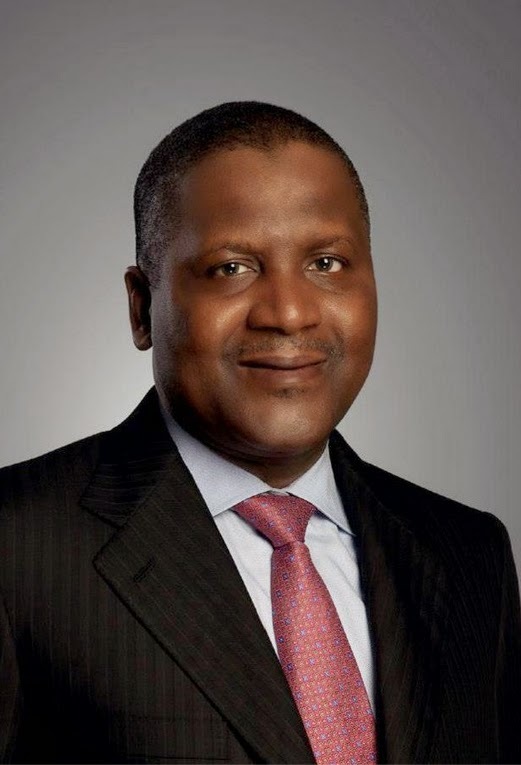 Nigerian billionaire Aliko Dangote has been named Forbes Africa Person Of The Year 2014. The announcement was made on Thursday 4th December at the Capital Club in Nairobi, Kenya where the event was held. The event hosted some of Africa's most celebrated and powerful personalities. Dangote was nominated alongside Chimamanda Ngozi Adichie (writer of Purple Hibiscus, Half of a Yellow Sun, Americanah), South African Public Protector advocate Thuli Madonsela, Arumna Oteh director-general of the Securities and Exchange Commission - Nigeria) and Donald Kaberuka, President of the African Development Bank Rwanda.